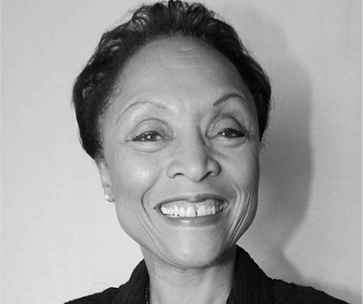 Janet Dewart Bell is a social justice activist with a doctorate in leadership and change from Antioch University. She founded the Derrick Bell Lecture on Race in American Society at NYU Law School, and has been a key strategist and senior executive at national organizations including The Opportunity Agenda, PolicyLink, the National Urban League, the National Committee on Household Employment, and NPR. She recently authored Lighting the Fires of Freedom: African American Women in the Civil Rights Movement.